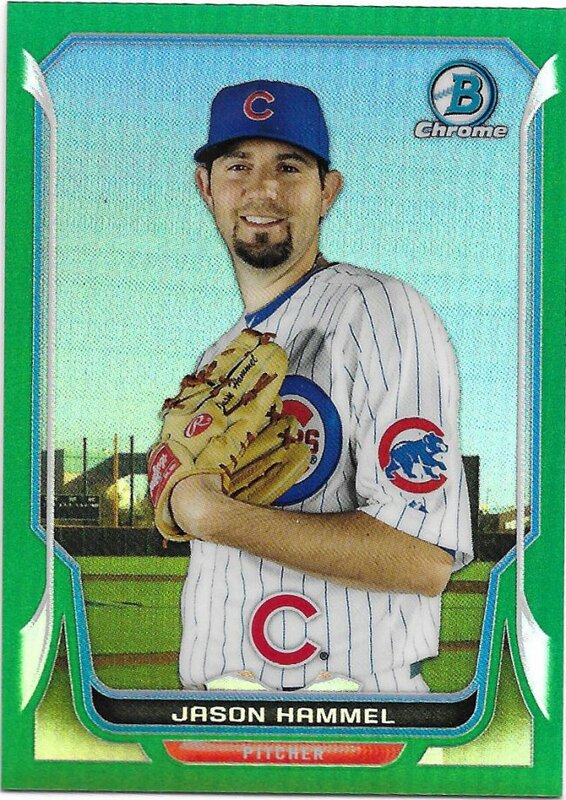 Besides, since it’s St. Patrick’s Day, just about every blog in the country will be featuring green cards. I’m not known for being timely, or planning ahead, and I don’t like to follow trends. But, as I sat down to write the other post I was planning on doing today, I saw a variety of green cards staring back at me. Well, stupid, annoying “holidays” only come once a year. So, let’s join the…ugh…party. Look, I’m not a social guy and don’t drink. This day drives me nuts. 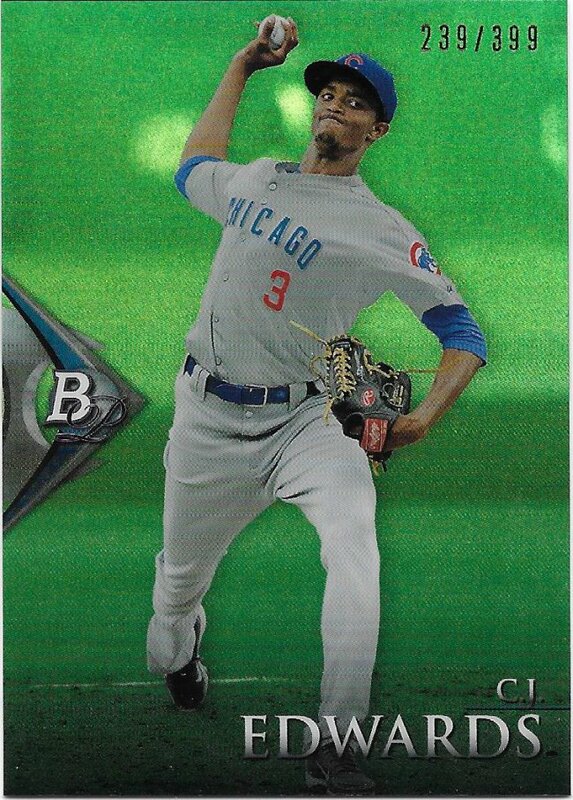 So…cards! Older parallels are a little harder to come by, especially if there’s no prestige associated with them. Sometimes you get lucky. 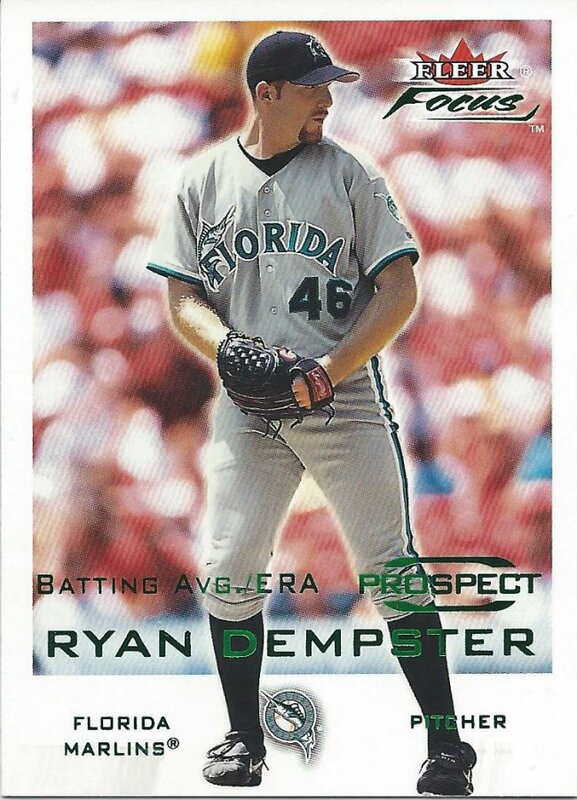 Not too many people would think someone would be looking for a parallel of a Marlins pitcher from 2001. I wasn’t collecting in 2007, so I don’t know how the Predictor thing worked. I do know there were three levels of rewards that seem to be the full set. I don’t know the rarities of them, but I think green is mid tier based on what I’ve seen. I know these are gaudy, but I still love them. 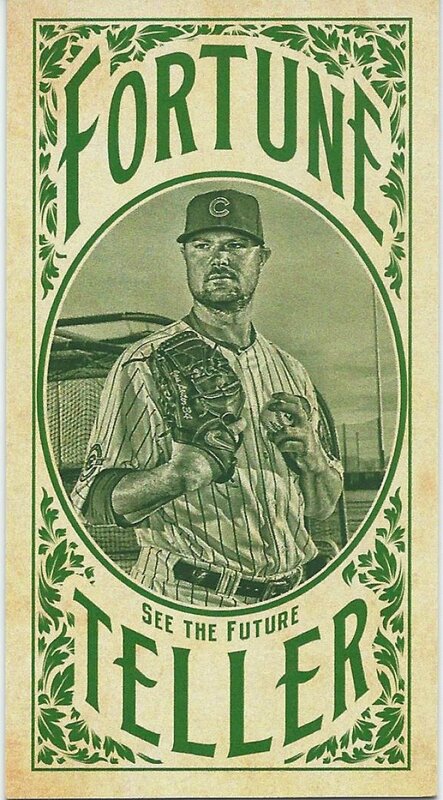 I wish a couple of the newer Topps flagship sets would do this here and there still if they have to make 30 different parallels. 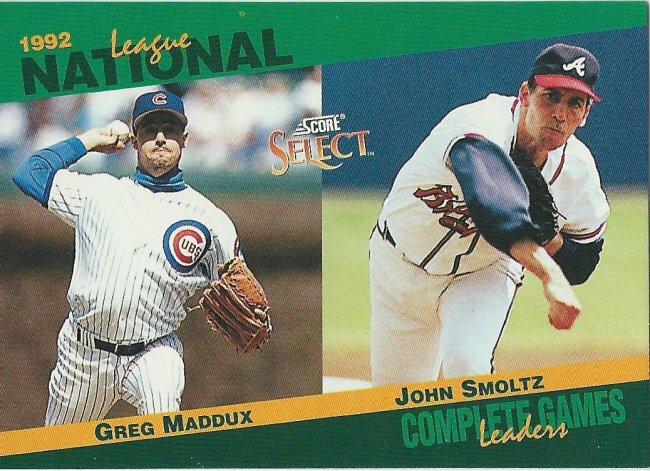 I could have found a 2010 Upper Deck card, but then I remembered 1993 Select that used the same varying greens for their main design. 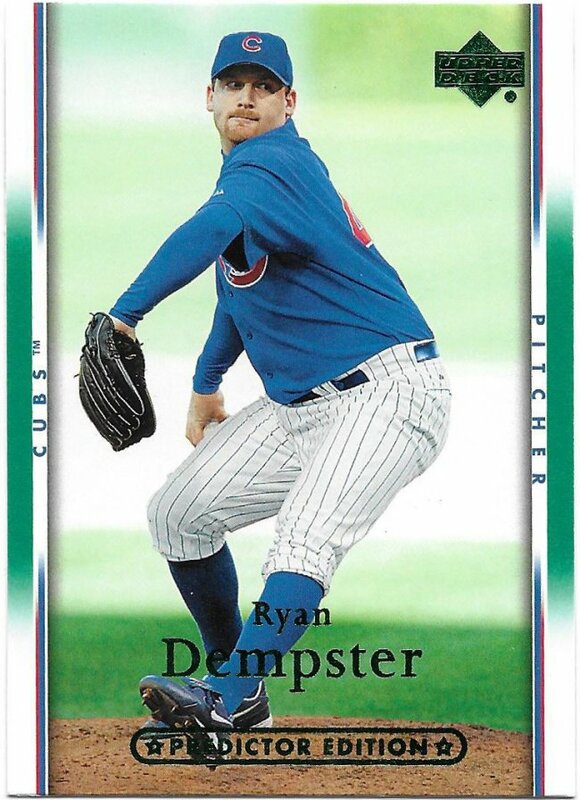 It’s a little surprising there are not more grass-based insert sets. 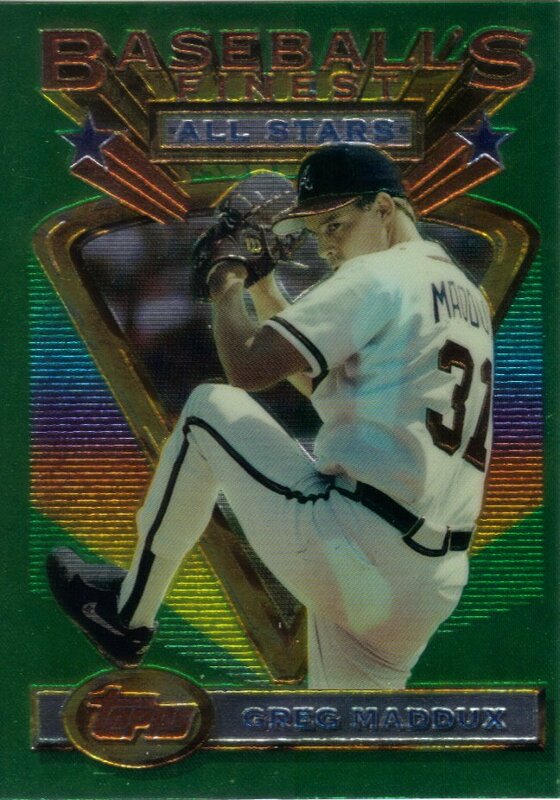 I wonder if I’ll ever actually go after the early Finest refractors. 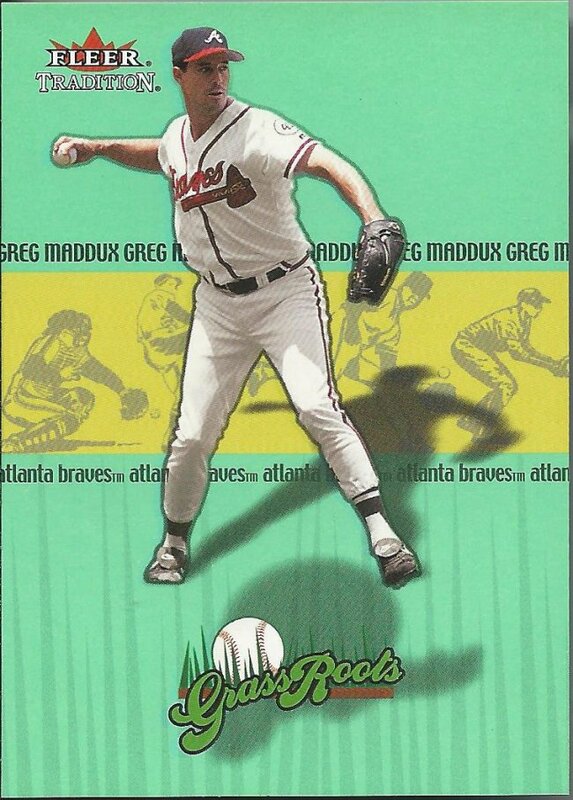 I know that one guy hoarded Maddux specifically, so that may make getting my hands on one a bit tougher if they weren’t put back into the market. I’ve been looking for the right theme to show this green mini. It would have gone into the aforementioned ROYGBIV post, but I have plenty of other green things to use for that. 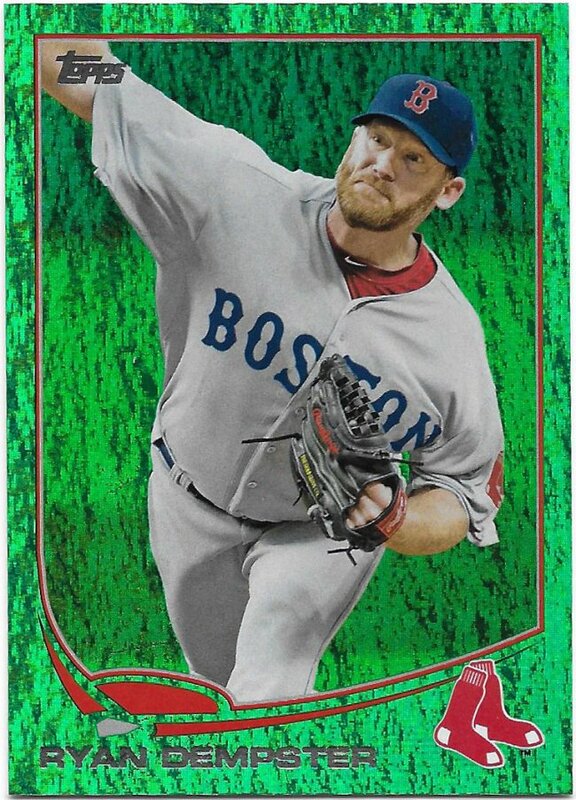 Green has been a good color for chrome stuff. Here’s a smiling guy who’s ready to go out and enjoy celebrating something that probably has nothing to do with his actual lineage. Only 2 months until Cinco de Mayo.